I thought I would join in Randy's SNGF over at Genea-Musings! Thanks Randy, this is a fun one! 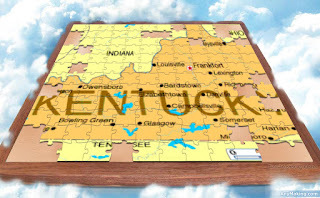 3) Show off your creations on your own blog, or on Facebook, or some other online photo location. 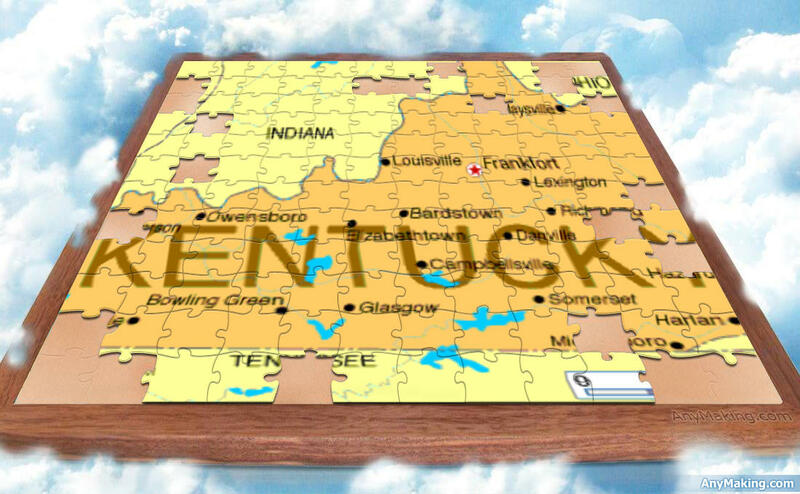 This photo effect, a puzzle of Kentucky is in honor of my Kentuckian paternal ancestors. How absolutely neat! I will have to try it out!